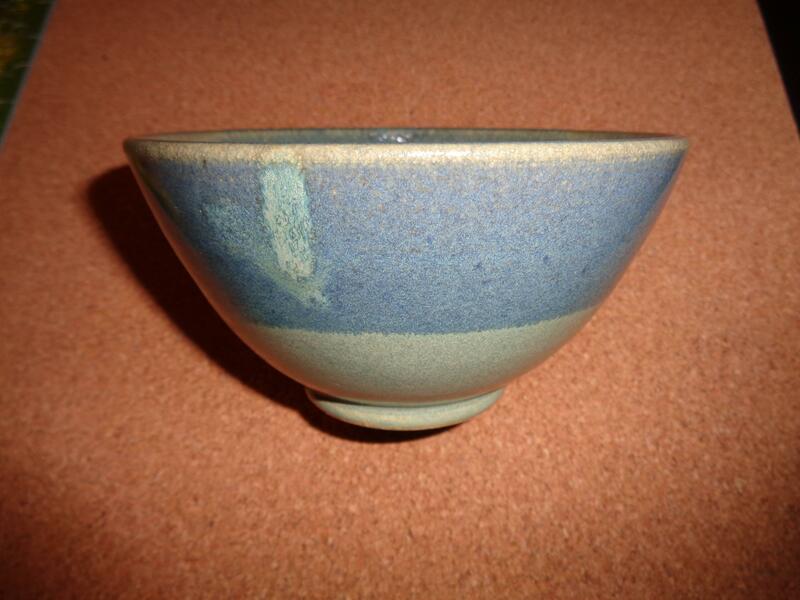 Up for sale is one of my two Seagrapes Studio shave bowls that is made by Andrea owner of Seagrapes Studio pottery on Etsy.com. 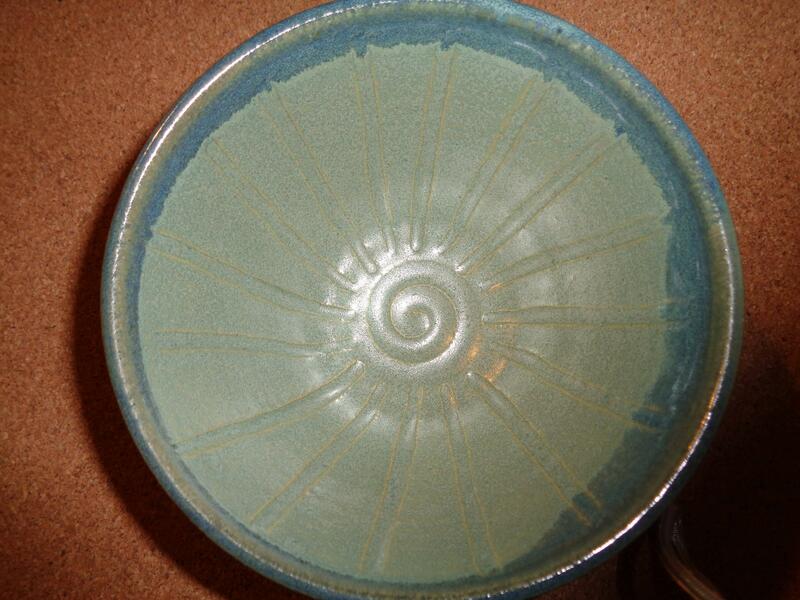 This particular bowl measures 5" across and is almost 3" deep with bottom swirls to help keep lather in the bowl. 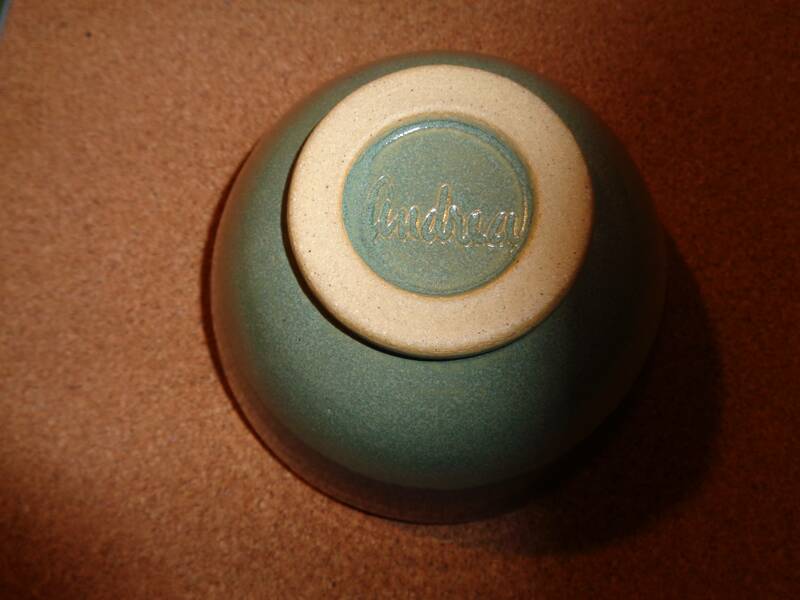 You can nuke this bowl for 60 seconds with water to warm up it up for a nice warm/hot lather. Asking $17 with delivery included USA.